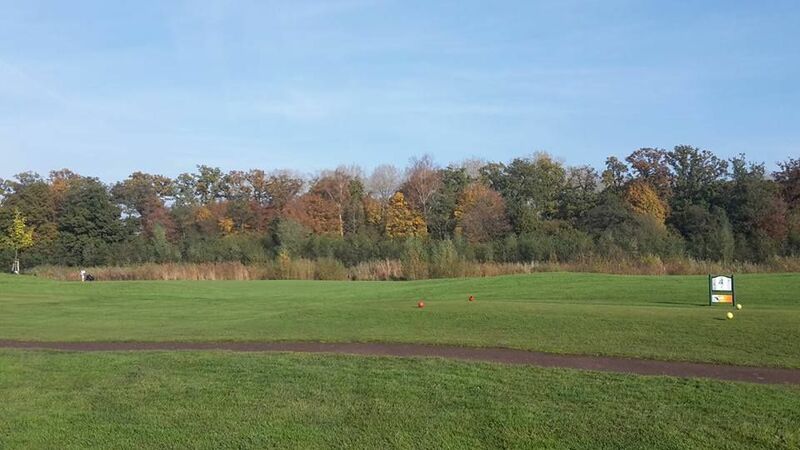 The Golf Course de Lage Mors is a par 70 and has also a full 9-hole golf course in the beautiful Twente town of Delden. 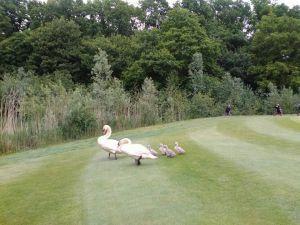 It is designed by Frank Pont and was opened first time in April 2008 and in September its was declared from the NGF as qualifying course and Golf Club awarded the B status. 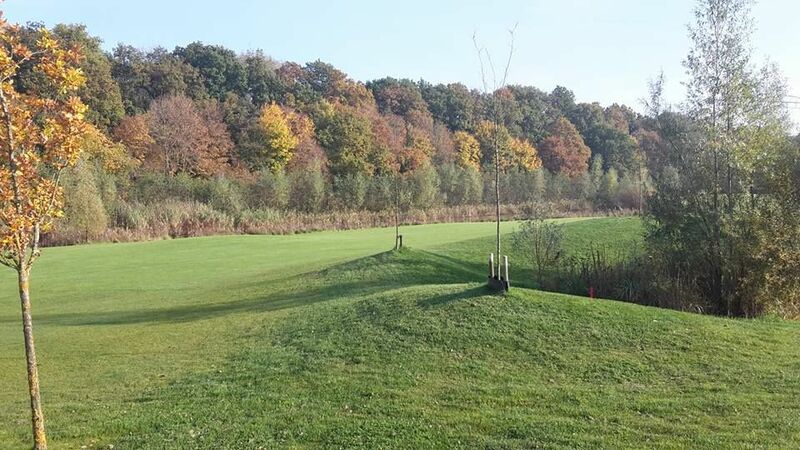 Course de Lage Mors is situated around the golf hotel Aparthotel Delden. Aparthotel Delden is an elegant family-, golf- and wellnesshotel, famous for its unprecedented versatility and unique location. Located in the beautiful courtyard of Twente. There used to be a par-3 course at Aparthotel Delden. 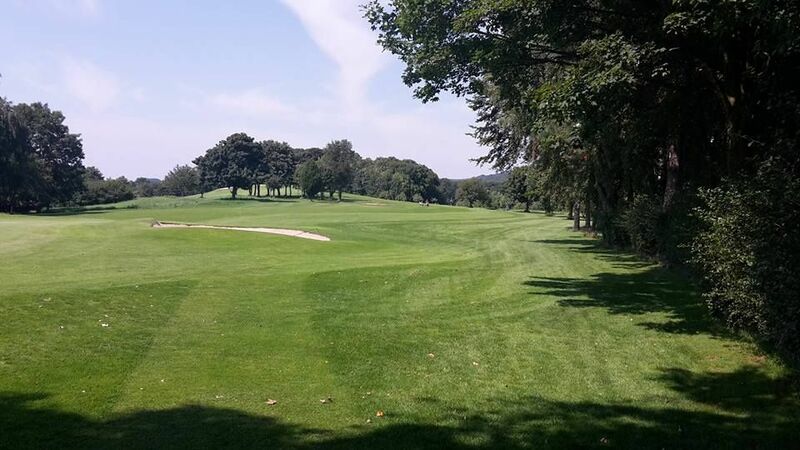 Golf course architect Frank Pont was hired to design a complete new 9 hole course in a larger area. There is plenty of water available on the track but it is rarely in play. For less good players there is always a route to the problems around. 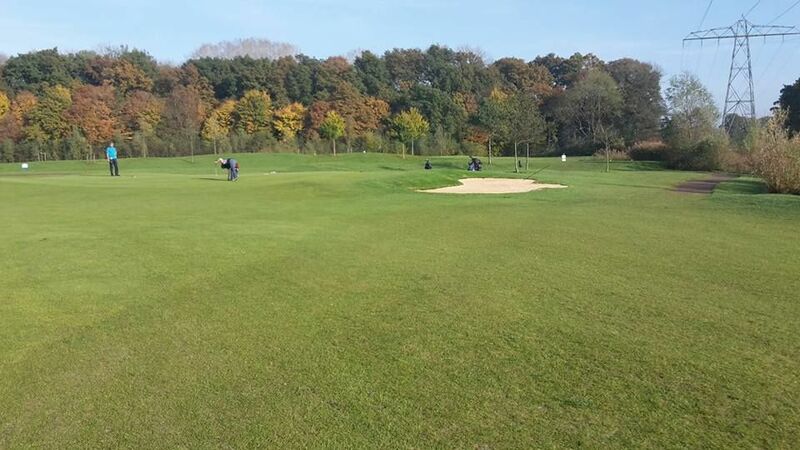 Three greens are very undulating, three greens are fairly flat and three greens are ‘average’. 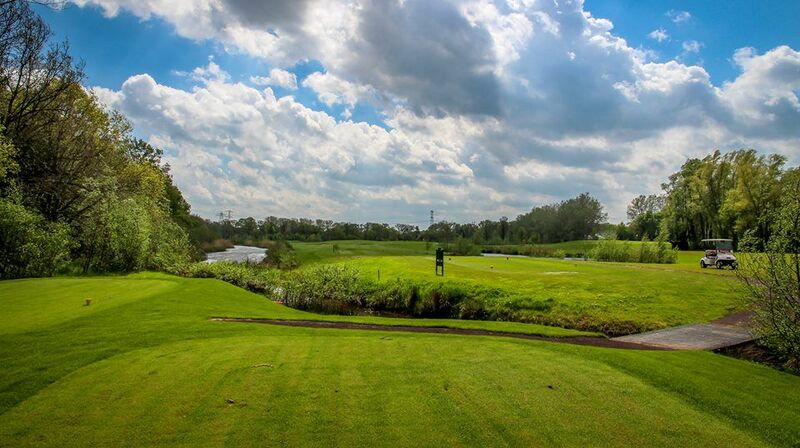 Golfbaan de Lage Mors - 18 Hole is not yet in our pool of Golf Courses for orders.